On March 1, 1918 Elzie Nathaniel Miller, of Ray City, enlisted as an Apprentice Seaman at the Navy Recruiting Station, Atlanta, Georgia. He was 18 years old, a son of Lou and Gillons Miller. His service record shows that he spent his first two weeks in the Navy at the Receiving Ship at Norfolk VA. A receiving ship is a ship that is used in harbor to house newly recruited sailors before they are assigned to a crew. Receiving ships were typically older vessels that could still be kept afloat, but were obsolete or no longer seaworthy. From the receiving ship Miller went to the Naval Operating Base at Norfolk for two additional weeks. From April 5, 1918 to April 27, 1918 he served aboard the USS Maine. 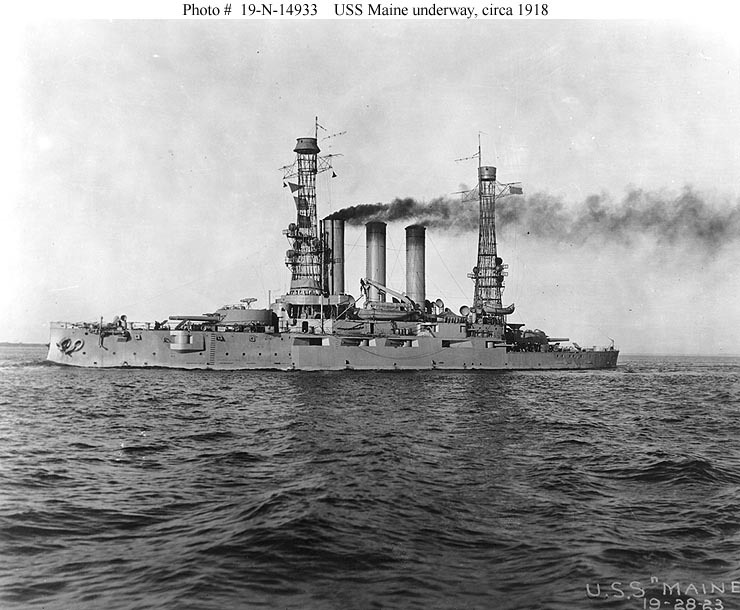 The Maine was a 12,500 ton battleship commissioned in 1902. During World War I she was employed as a training ship in U.S. waters and many of her smaller guns were removed to arm other ships. 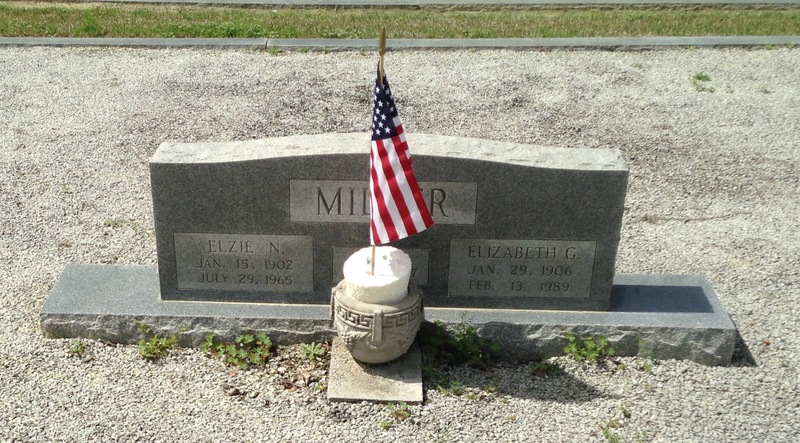 On April 27, 1918 Elzie Nathaniel Miller was attached to the USS Mercy. 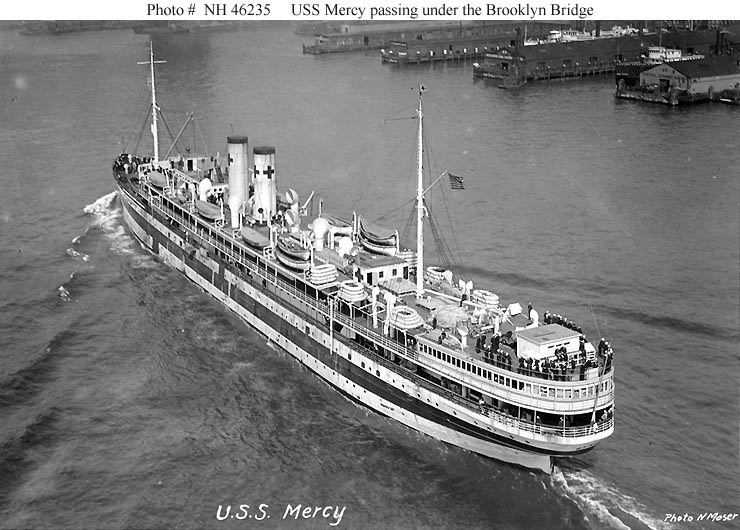 The Mercy, had been commissioned as a hospital ship in late January 1918 and based in Yorktown, Virginia. She was built in 1907 at Philadelphia, Pennsylvania, as the commercial passenger liner SS Saratoga, and was pressed into service as a troop transport before being converted to a hospital ship. During the war she ferried supplies and wounded men from ships to shore in the U.S. Passing under the Brooklyn Bridge in early 1918, shortly after being placed in commission. 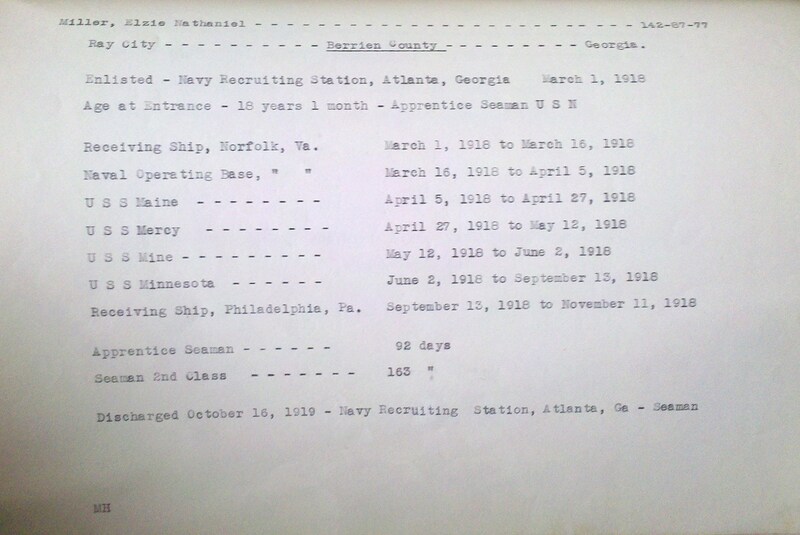 His service record shows that on May 12, 1918 he transferred to the USS Mine? [perhaps this was back to the Maine]. 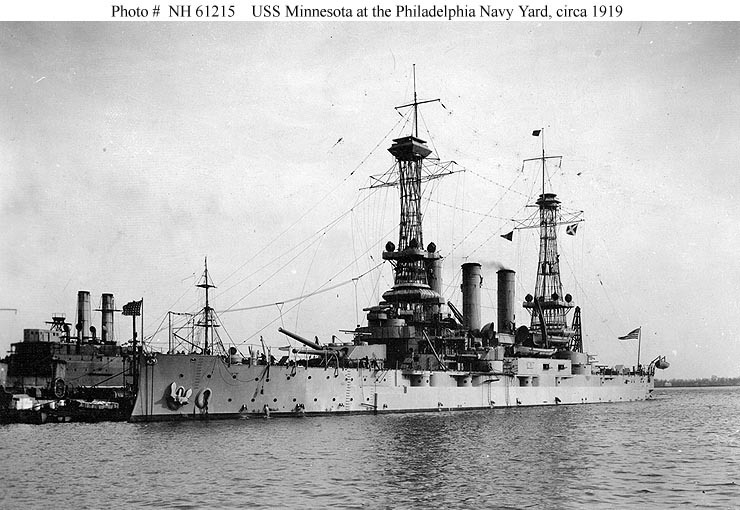 From June 2, 1918 to September 13, 1918 he served aboard the USS Minnesota. Commissioned in March 1907, the USS Minnesota was a 16,000-ton Connecticut class battleship built at Newport News, Virginia. She served as a gunnery and engineering training ship during World War I. Two weeks after Miller left the ship she was damaged by a German mine. His service record shows he spent 92 days as Apprentice Seaman and 163 days as Seaman 2nd Class. After the war, Miller continued as a sailor. Records of the Immigration Service show that he was aboard the SS Tacony, sailing from Tampico, Mexico on October 8, 1919 and arriving at the Port of New Orleans, LA on October 12, 1919. The USS Tacony, an 82-foot patrol craft, was built in 1911 at Camden, New Jersey, as a civilian pleasure craft Sybilla II. The Navy acquired her for World War I service and placed her in commission in May 1917. 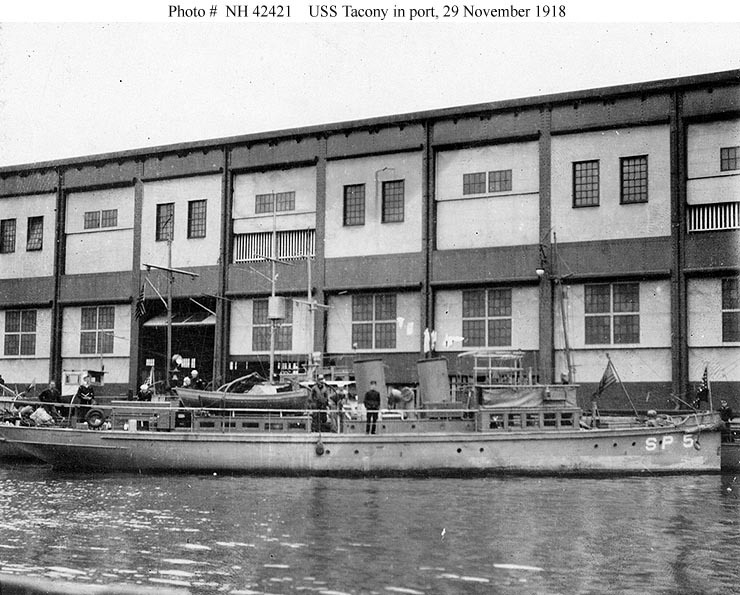 Tacony operated in the waters of the 4th Naval District for the rest of the conflict. She was returned to her owner in late November 1918, shortly after the 11 November Armistice brought an end to the fighting. In New Orleans, Elzie N. Miller and 28 other men of the Tacony were placed in temporary quarantine. A few days later, on October 16, 1919 Miller was at the Navy Recruiting Station, Atlanta, GA, where he was discharged from the Navy. After the service, Elzie Nathaniel Miller returned to Ray City, GA where he married and became a farmer. Elzie Nathaniel Miller, WWI Service record. 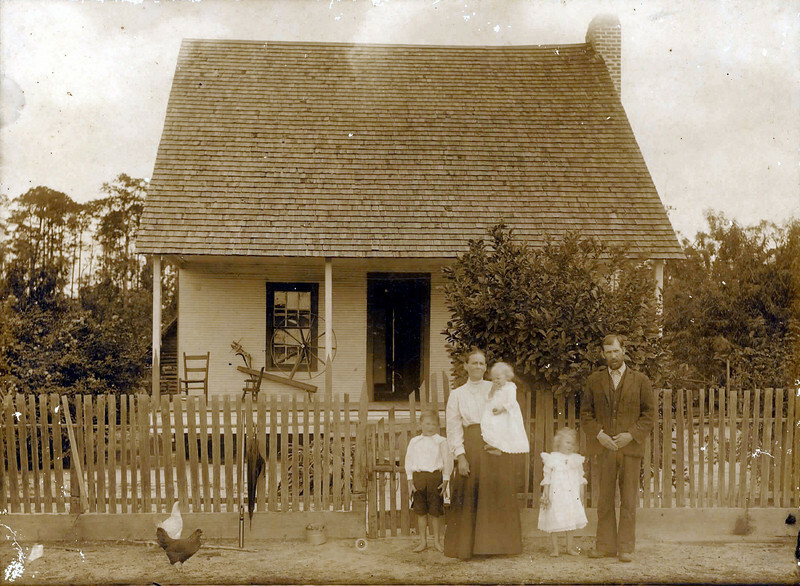 After the war, Elzie Miller returned to Ray City and made his home there. In 1927 He married Elizabeth Gallagher, daughter of Clara Sirmans and Frank Gallagher. 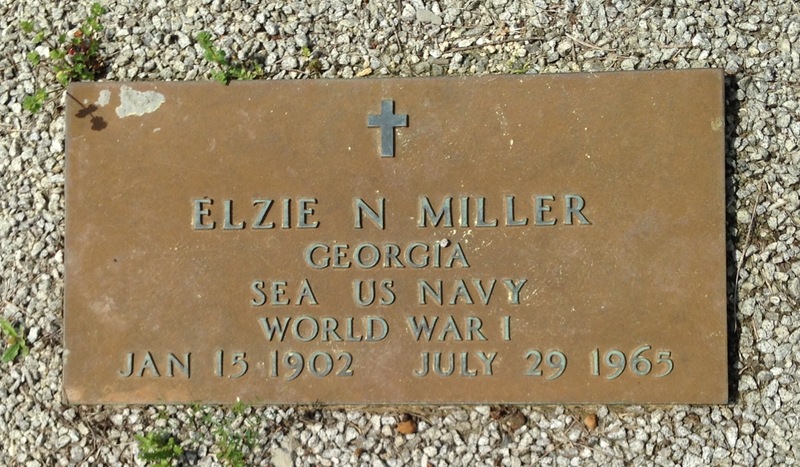 The 1940 census records show Elizabeth and Elzie Miller in the 1144th Georgia Militia District, the Rays Mill District, with their children Elizabeth Nadine Miller and Clyde Nathaniel Miller. 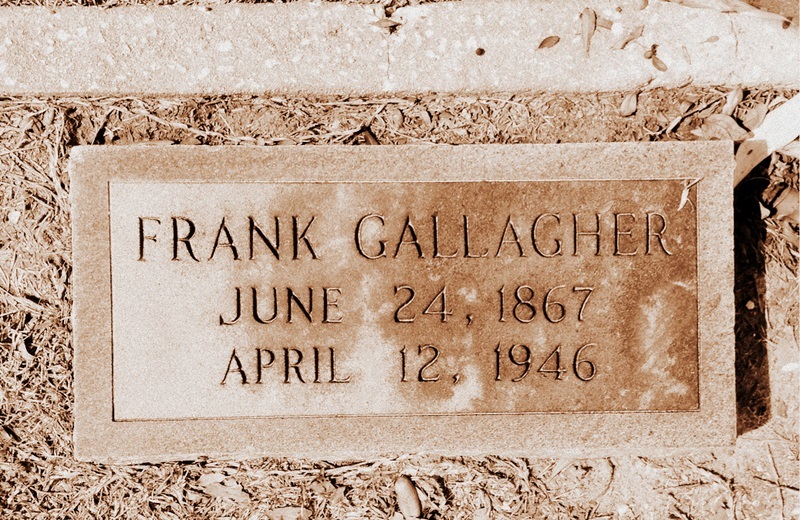 Frank Gallagher was born June 24, 1867 in Northern Ireland. About 1882, at age 16 he immigrated to the United States, and by the 1890s had made his way to the south Georgia town of Ray’s Mill, GA (nka Ray City). On March 26, 1899, he married Clara Sirmans, daughter of Hardeman Sirmans and Elizabeth Knight. She was born on April 25, 1868 in Berrien County, Georgia. The Gallaghers made their home just a short distance to the east of Ray’s Mill. Did Frank Gallagher set himself up as an Optician with a Sears catalog? Optometry was an unregulated business at that time. Anyone could purchase a mail order “Opticians’ Outfit’ and instantly become an optician. Advertisements of the time boasted, “no previous experience required,” and promised large profits. The complete kit with instructional manual sold for under $30. 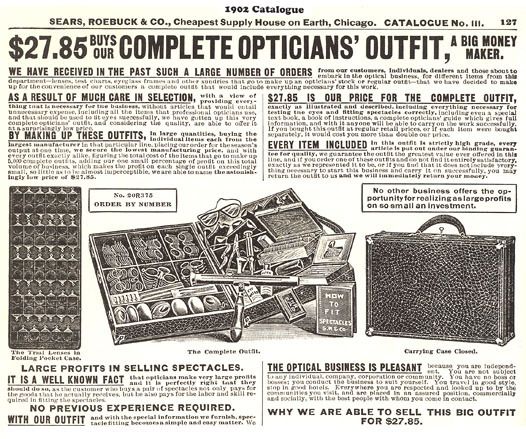 1902 Advertisement for “Opticians’ Outfit,” Sears, Roebuck & Co.
By 1910, Frank Gallagher’s optometry career was over, well before the state of Georgia officially regulated the practice in 1916. 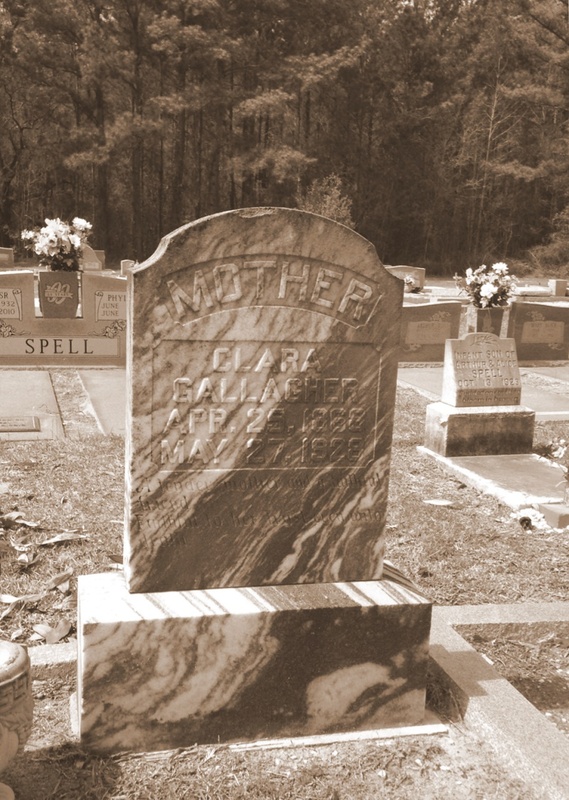 Clara Sirmans Gallagher died March 27, 1928. She was buried in Empire Cemetery, Lanier County, Georgia. The census of 1940 shows 72-year-old Frank Gallagher living in the household of his widowed daughter, Ann Gallagher, and her children. Also in the Gallagher household was lodger John Starling. Their neighbors were Elzie and Elizabeth Miller, and William Ernest Gaskins. Frank Gallagher died April 12, 1846 and was also buried at Empire.